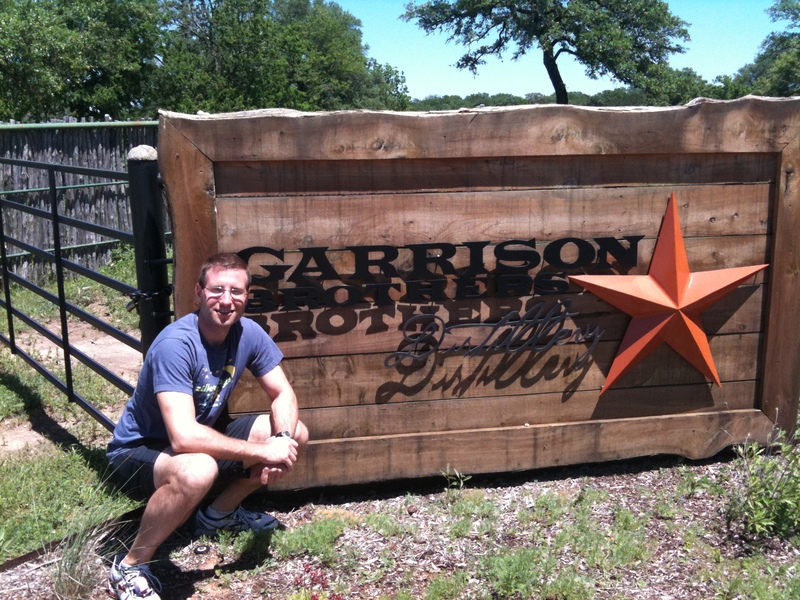 On Saturday after running a 10K, I had the opportunity to visit the Garrison Brothers Distillery in Hye, TX which is the first legal bourbon distillery in Texas. All I have to say, is that I love bourbon… and bourbon that is made in Texas is even better. I was lucky enough to secure a pre-release 375ml bottle to sample the deliciousness. 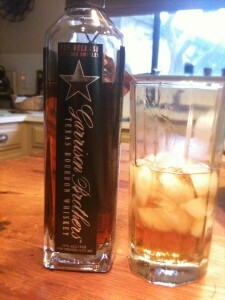 There’s a nice rich woody flavor that I haven’t found in any other bourbon. Sometimes I wonder why I work in software still when I could be making bourbon! Anyways, I would like to thank Dan over at the distillery for the personal tour and look forward to great things in the near future.